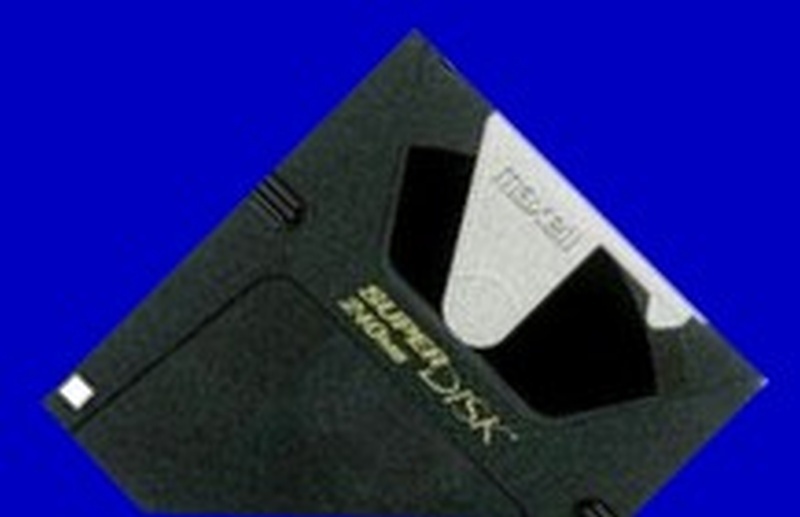 The 240mb LS-240 Superdisk came after 3M Imations LS-120, but faced competition from Optical CD storage disks. Recently we have extracted CAD Photos Images Spreadsheets and Word Documents from LS-240 disks for several companies who find themselves without a Superdisk drive. If you need a LS-240 Superdisk download files to CD service, then contact our friendly company. The 240mb LS-240 Superdisk came after 3M Imations LS-120, but faced competition from Optical CD storage disks. Recently we have extracted CAD Photos Images Spreadsheets and Word Documents from LS-240 disks for several companies who find themselves without a Superdisk drive..